Villa María, Argentina. 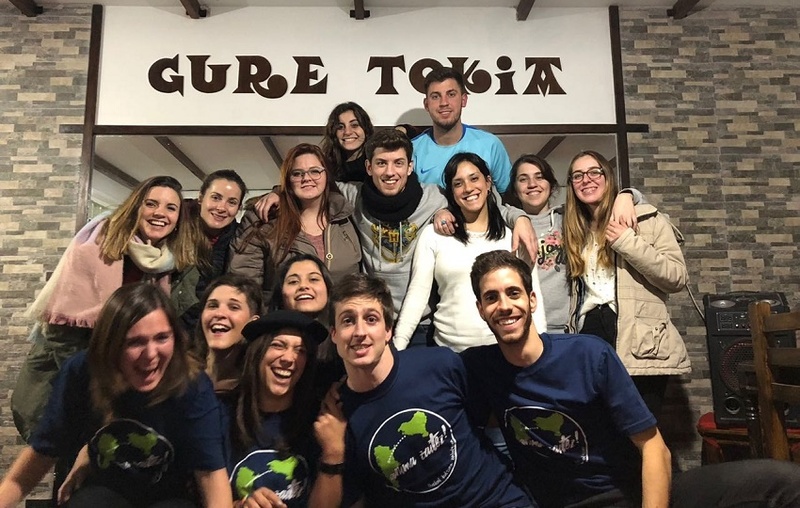 The invitation is aimed at youth between the ages of 21-30 years old that wish to travel to Argentina to teach Basque culture workshops on topics like dance, music, Euskera, or gastronomy. It requires knowledge on at least two of the aforementioned topics, although a certificate is not required. The event will take place July 5-21 and so you must be available during those dates. Participants are responsible for paying their trip from the Basque Country to Villa Maria including travel insurance. The program will then cover expenses related to the project and stay (food and board) teaching materials among other expenses for the two weeks. Club member families will provide lodging and meals will be with them, or at the Basque club. This year there are three spots available. and animazaitez.cvascovm@gmail.com (copying both). Complete information is available here.